This item is an amazing Heavy Duty Fuel System Cleaner. Normally only available for professional use but now we are selling it to the public. It is a Two Step Cleaner. These items are specially designed solutions to remove excess carbon & soot. For Catalytic Converter Efficiency and long life we recommend the use of Top Tier Fuels and regular fuel system treatment every 5,000 miles. 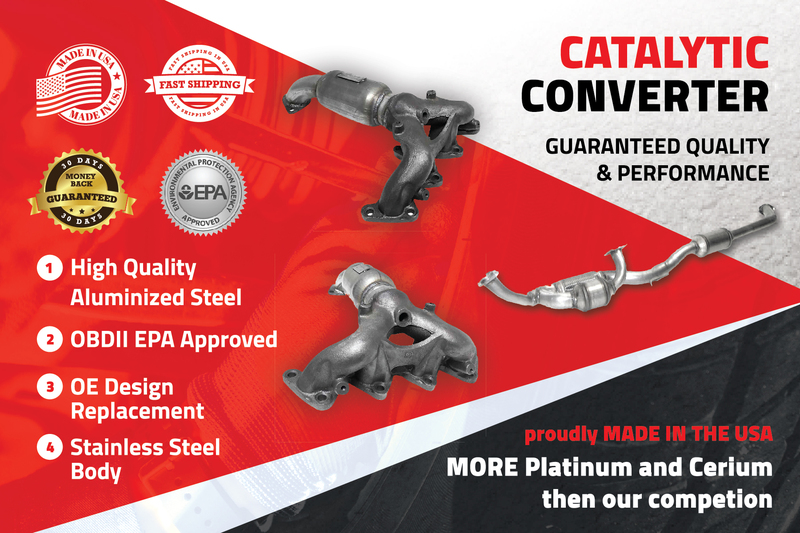 We also recommend a professional De carbonizing when replacing a Catalytic Converter or every 80,000 miles.